LOCATION, LOCATION, LOCATION! THIS REMODELED HOME IS STEPS AWAY FROM THE WORLD RENOWNED MIAMI DESIGN DISTRICT!! STEP OUTSIDE AND WALK TO ALL THE SHOPS, CAFES, RESTAURANTS AND EVENTS. BE IN THE HEART OF IT ALL WITH THIS RARELY AVAILABLE PROPERTY. 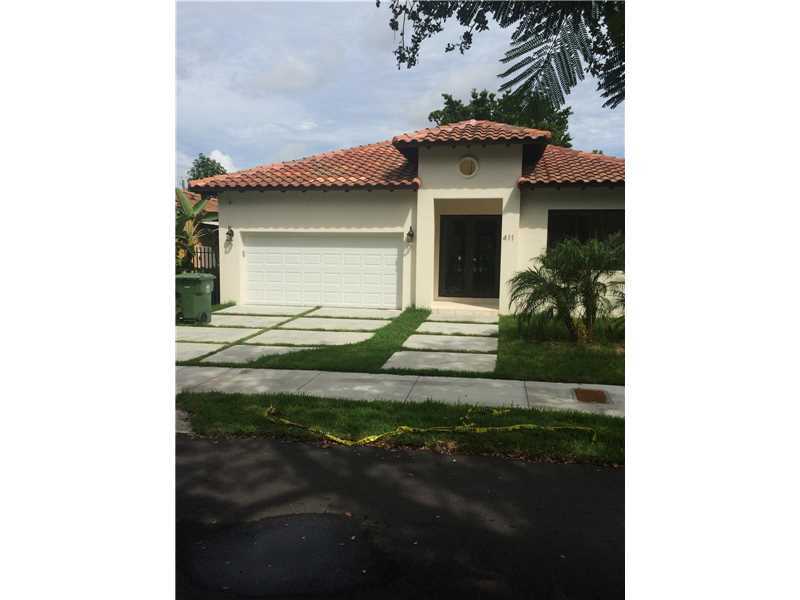 BEAUTIFUL HOUSE IN NORTH BAY VILLAGE ON A CORNER LOT ACROSS THE BAY , PAINTED 2 YEARS AGO, 3 BEDROOM AND 2 BATH, LIVING ROOM,FAMILY ROOM, + IN LAW QUARTER , OVER 2,000 Sq. 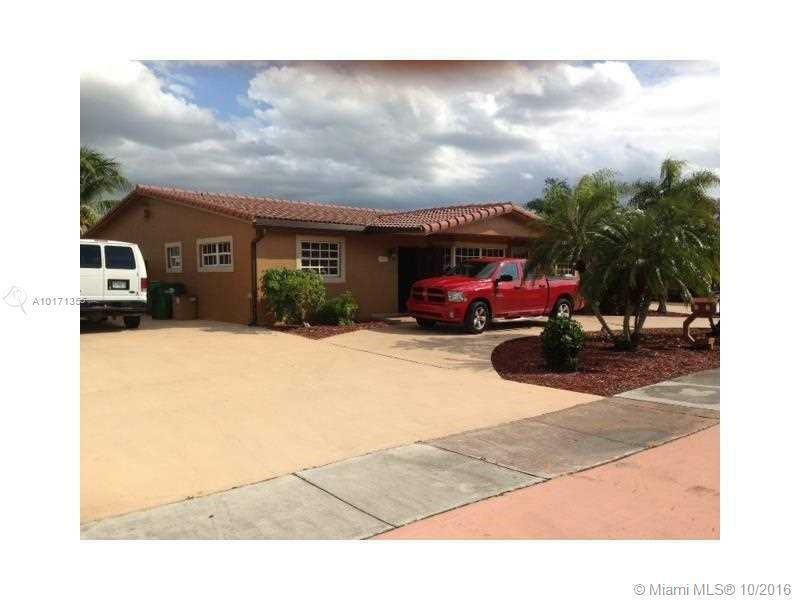 FEET, ROOF REPLACED IN 2008, A/C UNIT LESS THAN ONE YEAR OLD, DUCT ARE CLEANED YEARLY,3 DOORS WERE INSTALLED 3 YEARS AGO HURRICANE PROOF, ALSO SHUTTERS ON EVERY WINDOW MIAMI-DADE APPROVED, GAS WATER HEATER 2 YEARS OLD. This meticulously maintained 3 bedroom/2 bathroom home has a wonderful floor plan that is ready for your updates. Situated on a 9,161 square foot corner lot, it has gracious, open living spaces and an ample kitchen. The split plan has the master suite on one side and additional bedrooms with a shared bathroom on the other. There is abundant storage space with large closets throughout and a 2 car garage. 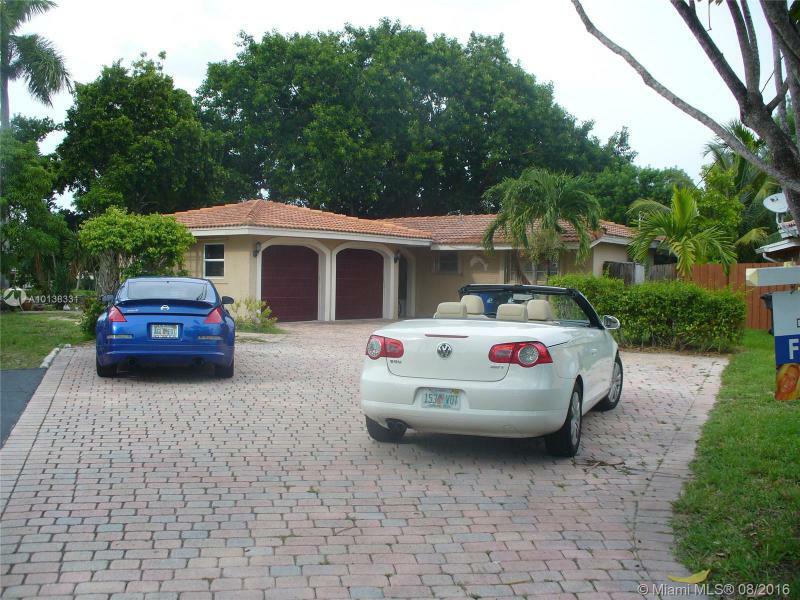 Ideally situated in the heart of Coral Gables, make this your dream home! Fantastic San Cristobal model in Inlands at Doral. This home is located on a oversized corner lot with a gate for additional parking. 5 bedrooms, 4 full baths, 1 half bath. One bedroom downstairs with bathroom. Great upgrades such as marble and wood floors, granite counter tops, new appliances, accordion storm shutters, and more. This great neighborhood has a club house, pool, tennis, basketball court, and a gym. Forget about repairs for the next 40 years !! SEE ARCHITECTURAL PLANS IN ATTACHMENTS.